As the manufacturing industry has seen a second straight quarter of growth, the food and beverage sector may be in a better position to advance new initiatives, possibly aided by business intelligence software. The Ai group performance ranking uses an index rating to determine growth in an industry, with any reading above 50 indicating expansion. The overall index rating for manufacturing rose by 1.3 points to 51.7 points. The food and beverage industry has been expanding for 15 consecutive months. Despite a 4.7-point drop, the food and beverage subsector had a positive index rating of 54.2, indicating an expansive period over August. This is the 15th consecutive month that this particular area has seen growth, which indicates that external factors have not dampened the overall prospects for firms. At the Crawford Fund's annual conference, VISY Industries Executive Chairman Anthony Pratt stated that the food industry is a significant contributor to the Australian economy and that it is "here to stay". "We must better communicate the fact that food is critical to Australia's future, just as wool and minerals have been in the past," he said, as quoted in an August 14 Farm Weekly article. How can this sector react to external forces? The cheese making sector offers a good example of how to implement your strategy when faced with challenges. Overall, IBISWorld has predicted that this specialisation will see a 0.7 per cent decline between 2015 and 2016. This was due to a number of external forces such as a drop in consumption trends, a rise in world dairy price and competition from overseas exports. However, two companies have defied the industry expectations. Murray Goulburn Co-operative and Bega Cheese Limited are expected to see growth rates of 2.5 per cent and 2.8 per cent respectively. Both of these firms have secured a positive outlook by improving their supply chain and securing deals. Murray Goulburn offered initiatives to their suppliers to ensure a steady flow of resources, while Bega Cheese gained a number of exclusive supply contracts. 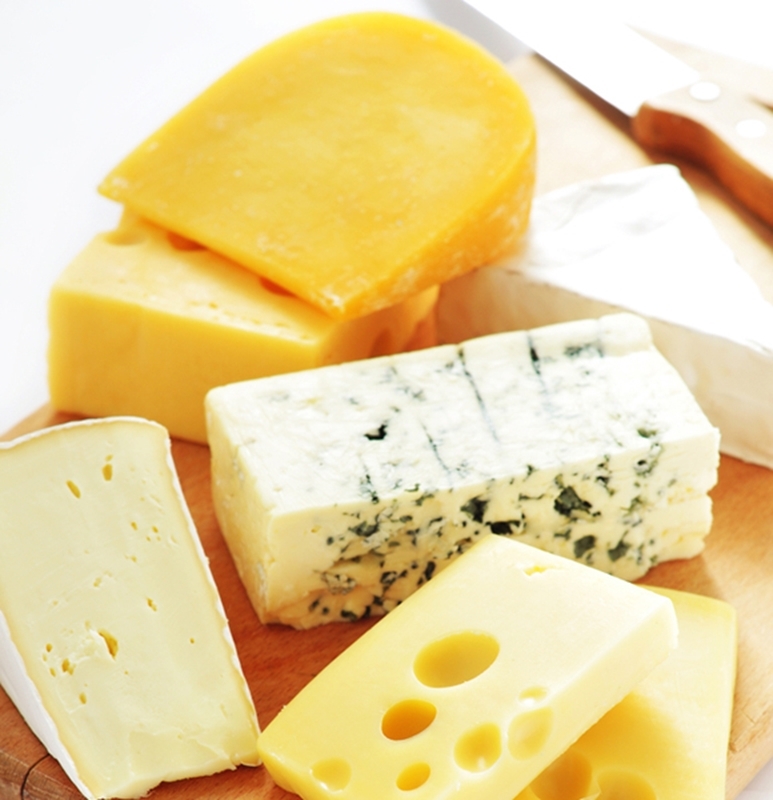 Australian consumers are buying more fresh cheeses, which presents an opportunity to explore niche strategies. For firms that do not have the resources to action these plans, there are still strategic measures you can action to take advantage of consumer trends. For example, IBISWorld stated that many customers were moving away from staple cheeses like cheddar in favour of fresh cheeses. This presents a perfect opportunity to move into a valuable niche and tap into a market that is not being met by your competitors. Trends apply to all food manufacturers and there are many opportunities to serve small, but increasingly valuable markets that haven't had their needs met. As the food industry continues to develop, a creative and adaptable strategy, amended with small business management software, will ensure the longevity of your firm in this growing area.